Make a donation! Financial support will be needed to make these efforts successful. 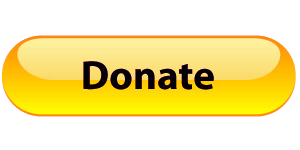 You can also send donations directly from your Paypal account to the email address JusticeForVictorWhite@gmail.com. To be listed as an Official Sponsor, please contact Dawn at (337) 344-4462. Share Victor White’s story. Commit to sharing Victor White’s story everyday! Like us on Facebook, share his story on social media using the hashtag #JusticeForVic, #HeWasNotHoudini, #PoliceReformNOW, etc. Ask others to do the same. Can you commit to asking 3 people a day? Like the Justice for Victor White page on Facebook and/or follow us on Instagram (@Justiceforvic) and Twitter (@JusticeForVW3). Tell your story. 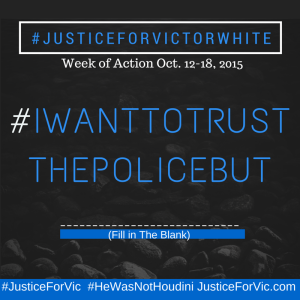 Post a video or message completing the prompt, “I want to trust the police, but…” Be sure to use the following tags: #IWantToTrustThePoliceBut, #JusticeForVic, @Justiceforvic [Instagram], and @JusticeForVW3 [Twitter]. Sign the petition on Change.org to change the manner of death ruling by Iberia Parish coroner Carl Ditch from suicide to homicide. If you are moved by this case and the many others similar to it occurring in this country, there are several ways you can make a difference. 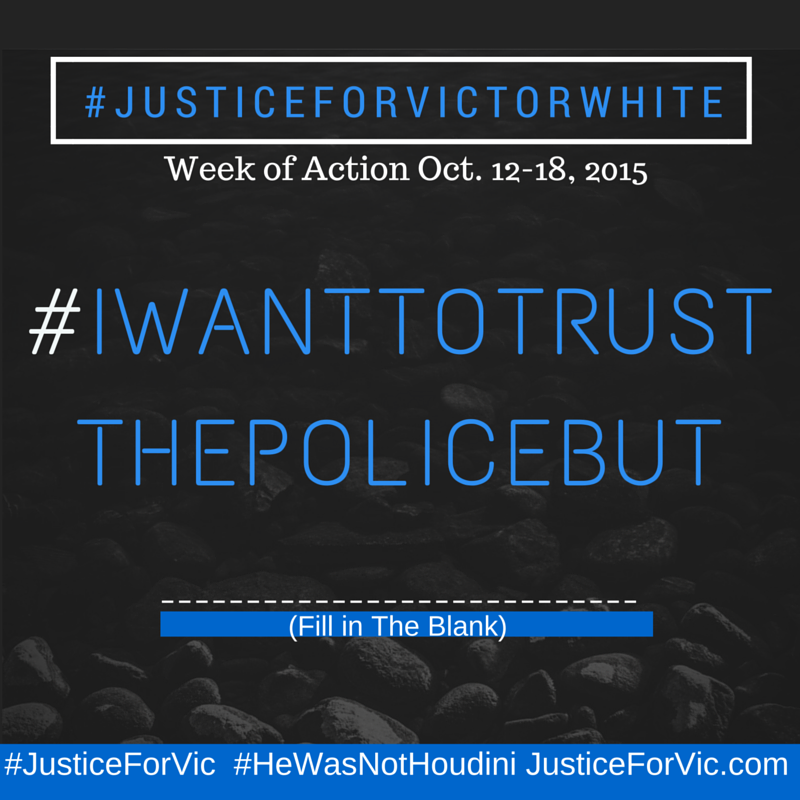 The family of Victor White III needs to see justice!